A bizarre species of tropical ‘walking’ shark has arrived at Bristol Aquarium. The epaulette shark gets its name from the dark spots on its fins which resemble the ornamental shoulder patches on a military uniform. It can grow up to a metre in length and can survive in shallow tropical waters of only a few inches deep. 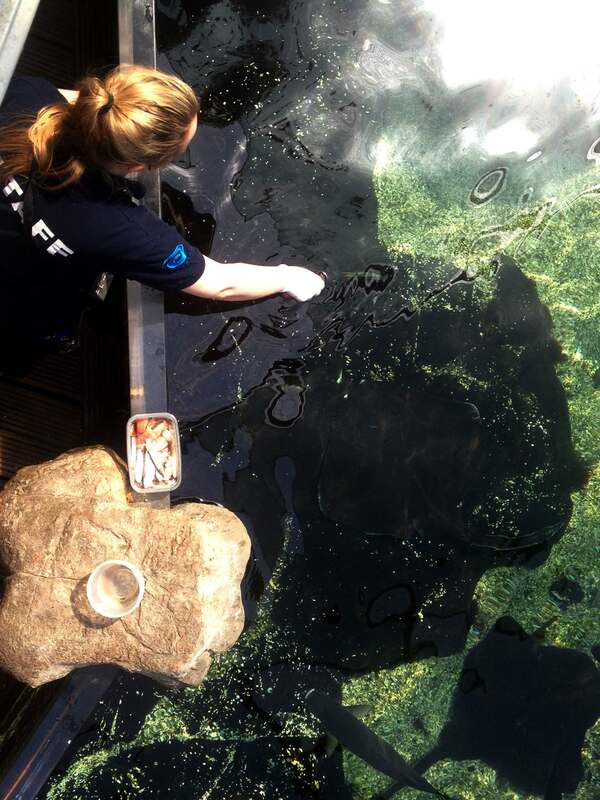 Bristol Aquarium’s Displays Supervisor and resident shark expert, Olivia Orchart, said: “Epaulettes spend so much time in shallow water their muscular pectoral fins have evolved to allow them to ‘walk’ along the seabed and when frightened they can literally ‘run’ away. “The species has developed the ability to survive in the harshest of conditions which are often found in rockpools. “As well as being able to withstand large changes in temperature they can also survive without any oxygen for up to an hour with no ill effects,” she added. 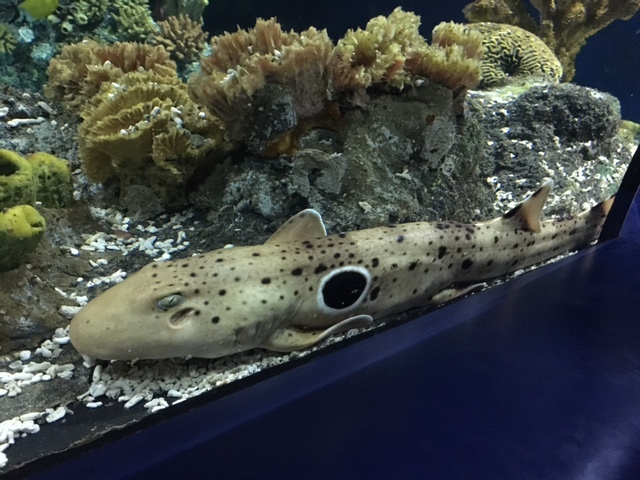 Epaulette sharks are members of the carpet shark family and are found around the coast of Australia, mainly living on or near the Great Barrier Reef. Their main prey items are crustaceans. The sharks’ behaviour and lifestyle is so unusual it featured in a special BBC documentary last year which marked the 50th anniversary of the release of the film ‘Jaws’. For Olivia, who holds an MSc in Marine Biology and lectures on the importance of shark conservation, the arrival of an epaulette shark is particularly welcome. “I love sharks because they are so mysterious. We know so little about them and yet they have been around for almost 500 million years. “A lot of shark species are not doing very well, some bordering on extinction and I believe it is vitally important to highlight their plight as the oceans will not be able to survive without them. 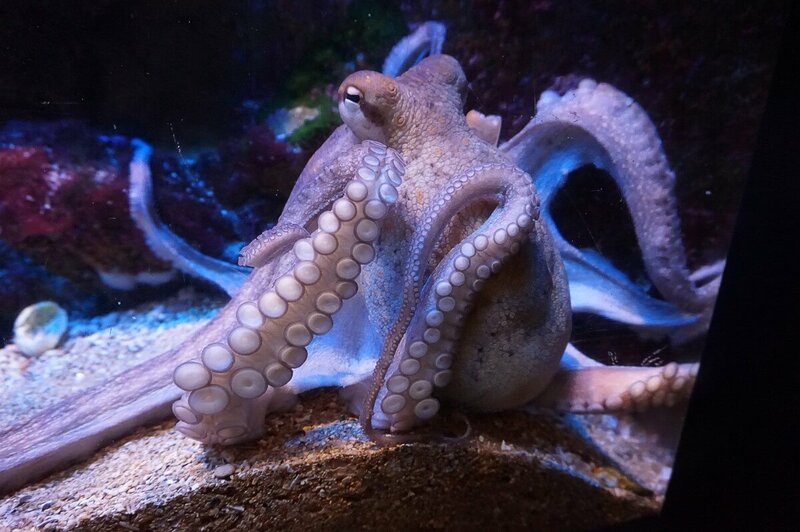 “They play a vital role in the ocean environment and are so much more interesting and varied than the scary monster depicted in ‘Jaws’,” she added. 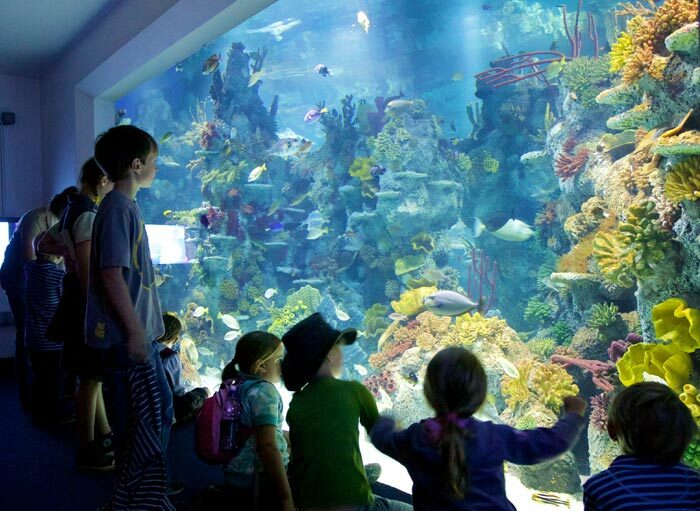 If you would like to read more, click here to learn about our sharks or to see our Coral Seas tanks at Bristol Aquarium please click here. 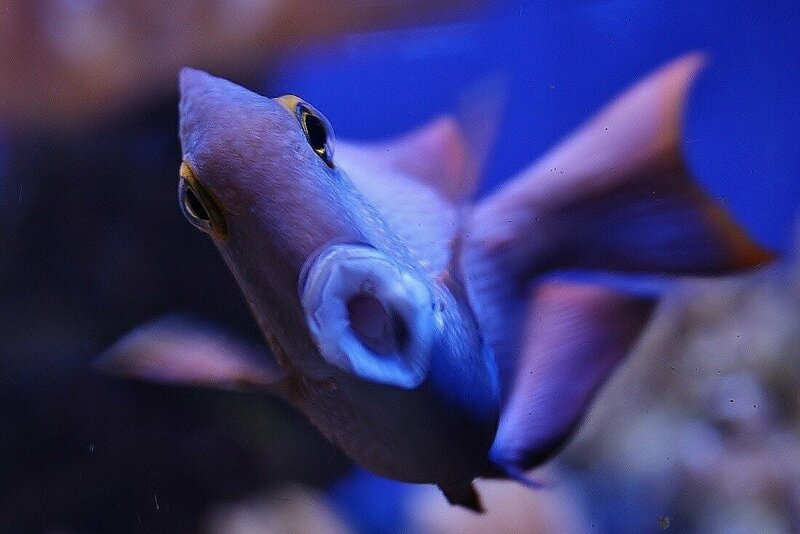 For any questions please contact Bristol Aquarium on 0117 929 8929.